Apple Watch has become a trend among Apple fans. Along with iPhone, Apple Watch has also gained people's attraction and has become popular enough that we are sure every Apple fan owns Apple Watch. But sometimes, the task Apple Watch is considered doing best, that is syncing, just goes out of the line. In such cases, people face "Apple Watch not syncing" issue. While each and every sleep session's end, ones data of sleep analysis must be synchronized automatically to the iPhone. Also, other data such as messages, emails, contacts, photos and so on should also be synced. If it is not syncing properly, then you are dealing with Apple Watch not syncing activity issue. Below are some of the best solutions to solve "Apple Watch messages not syncing" issue. Many a times, the issue of "Apple Watch contacts not syncing" is due to the outdated versions of OS. For this all you need to do is, make sure that you have the latest and the newest version of the OS. Well, you need to update the OS of iPhone as well as Apple Watch and not just Apple Watch. Sometimes, software components are the culprit of our issue. The Pillow present on the Apple Watch as well as your iPhone communicates through Wi-Fi or Bluetooth. And in case you have enabled the Airplane mode, or for that matter disabled Wi-Fi or Bluetooth, obviously the automatic synchronization will just not work. For this, you have to ensure that both Apple Watch and iPhone are n 10 meters of range with each other. The Pillow present in your device provides the option of synchronizing the data manually too. 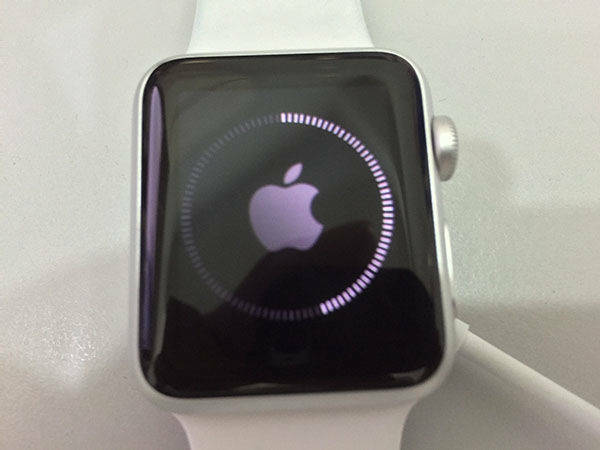 Follow below steps to solve the Apple Watch not syncing to iPhone issue. Step 1: Take care that both Apple Watch and iPhone are correctly connected with each other. Step 2: Now on your Apple Watch, launch Pillow. Step 3: Click on the icon of Sleep analysis that is present on the right bottom side. The sleep analysis view will be brought up. Step 4: Next 3D Touch on the screen anywhere so as to bring the synchronize option. Now choose the option "Sync session to iPhone". If you are still dealing with "Apple Watch not syncing contacts" issue, try restarting both the devices. Sometimes a fresh restart is all you need. 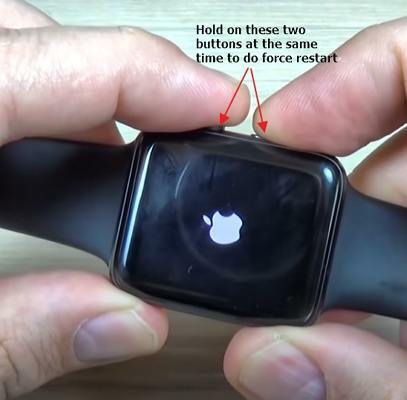 Your iPhone and Apple Watch should synchronize again once they are restarted. If you are still not able to solve "apple watch email not syncing" problem, try below few potential solutions and find out which one works the best for you. 1. The iPhone which is paired to your Apple Watch, open the Watch app. Now navigate to My Watch >> General >> Wrist Detection. You have to turn it on, if it is not already. In addition, ensure the Bluetooth of your devices is also turned; for this go to Settings >> Bluetooth on iPhone. 2. Take care that the Apple Watch is not very loose when on your wrist. Adjust the watch band properly so that it can track your activity in a better way. 3. Your personal data including height and weight should be kept updated as this info is used by the Apple Watch to verify things such as how many calories are burnt and so on. On your iPhone, launch the Watch app and go to My Watch >> Health >> Edit. 4. When you need to track your routes, open the Workout app. Now change the settings to Outdoor Walk from Quick Start Walk. Next on your iPhone, navigate to Settings >> Privacy >> Location Services. Here you have set the Apple Watch Faces to While Using. Now scroll down till you find System Services; here enable all the settings that are related to distance tracking and location. 5. A re-calibrating of your Apple Watch can also help solve the iPhone and Apple Watch not syncing issue. On your iPhone, open the Watch app. GO to My Watch >> Privacy >> Motion & Fitness >> Reset Calibration Data. Now all you need to do is follow the instructions of Apple's calibration. In case, if any of the above solutions fail to solve your "Apple Watch photos not syncing" issue, you a need a professional help, that is, Tenorshare ReiBoot. It is an all-in-one and one-click solution for any of your iOS-related problems. To tool will help you rescue the iPhone from numerous iOS system problems. Furthermore, it is also fully compatible with all the models of iPhone. 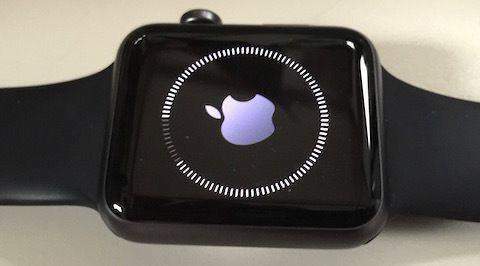 The tool will definitely solve your Apple Watch syncing issue too, that too with ease. In the above article, we have the best solutions for "photos not syncing to Apple Watch" issue. The last solution to solve this issue is Tenorshare ReiBoot. We highly this tool to solve your issue instantly. Do share your feedback and also which solution was helpful for you in the below comments.